Alright! Time for the last part to the RAW vs. JPG entries. I figured what better way to show you the difference between the two than posting a visual comparison. The first thing you will probably notice is the color vibrancy. 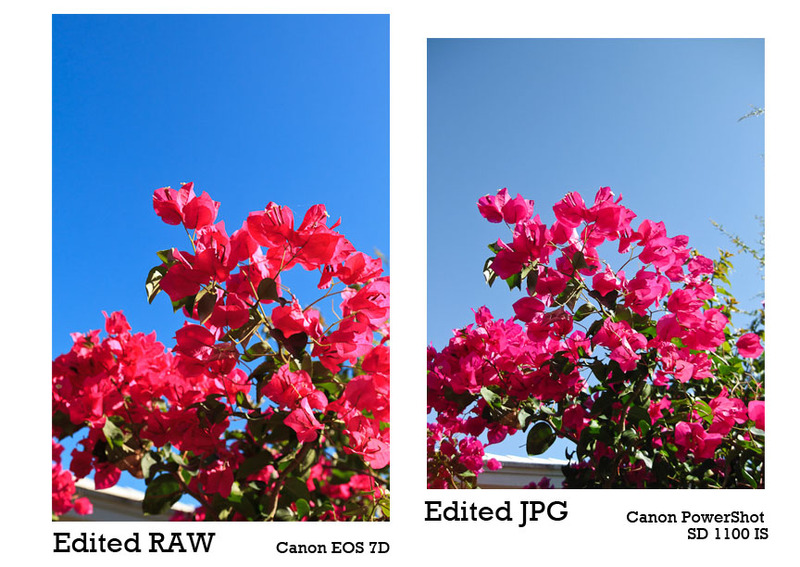 A RAW image is much more saturated and vibrant than a straight-outta-the-camera JPG (even with slight editing to it!) Color transitions are smoother. 2nd difference is exposure. Some of the shadows in the RAW photos aren’t as blocked up as they are in the JPG ones. I’ll let the photos do most of the talking here. As you can see it is crystal clear why I, as a professional photographer, choose RAW over JPG all the time, every time. No exceptions! Like I have said in the earlier posts, and I realize it can be a harsh statement, but I am just being frank; this is visual proof as to why I believe any professional photographer who shoots images strictly in JPG for their client, is doing a huge disservice to that client. They aren’t providing the best image quality possible when they shoot in JPG only. RAW is what allows the photographer to do so. 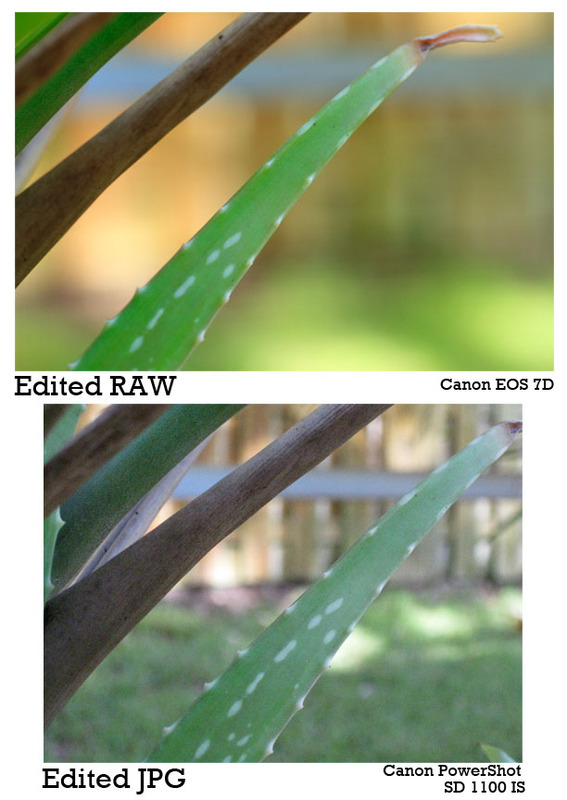 This entry was posted in Photography technics, RAW vs. JPG and tagged 2011, photography, RAW. Bookmark the permalink.